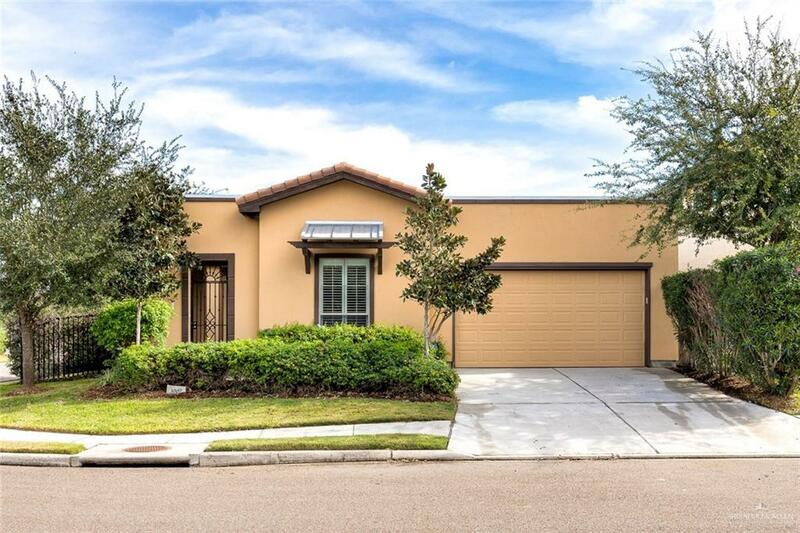 Looking For Carefree Living In A Gated Community With Front Yard Maintenance...A Home For Entertaining With Views To A Lake With A Lighted Fountain? Your Own "Pied--Terre Property That Provides You The Freedom To Slip Away For Travel? 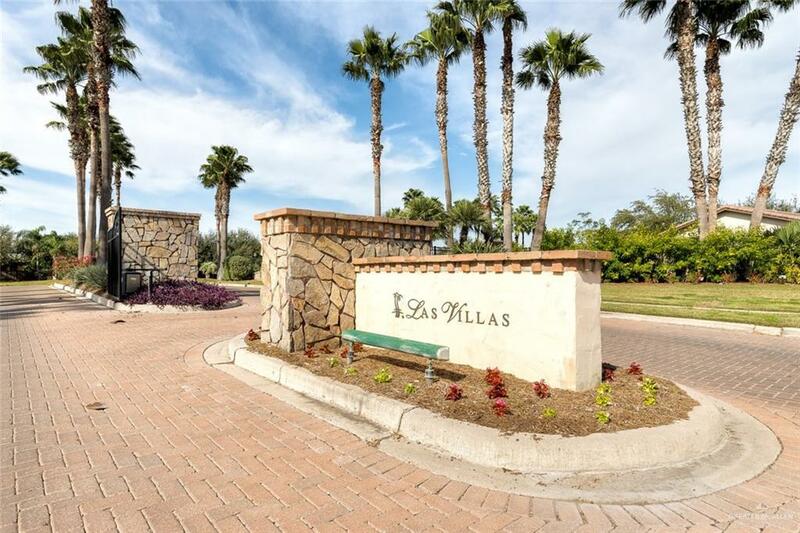 Las Villas At Lago Escondido Is A Lovely, Private Garden Home Community...Exclusive And Inviting With A Community Pool For The Homeowners, Plus A Beautiful, Two-Acre Lake With Fountain. This Marvelous Home Is Ideally Situated On A Corner Lot With Views To The Lake And Features A Private Hill Country Limestone Patio...Ideal For Relaxing Evenings. Built In 2012 With Substantial Upgrades, The Property Includes Amenities Such As Ten-Foot Ceilings And Eight-Foot Doors, Porcelain Floors And Plantation Shutters, Granite Counters In All Baths And Kitchen, Stainless Steel Appliances...Plus The Refrigerator, Washer And Dryer Convey With The Residence. 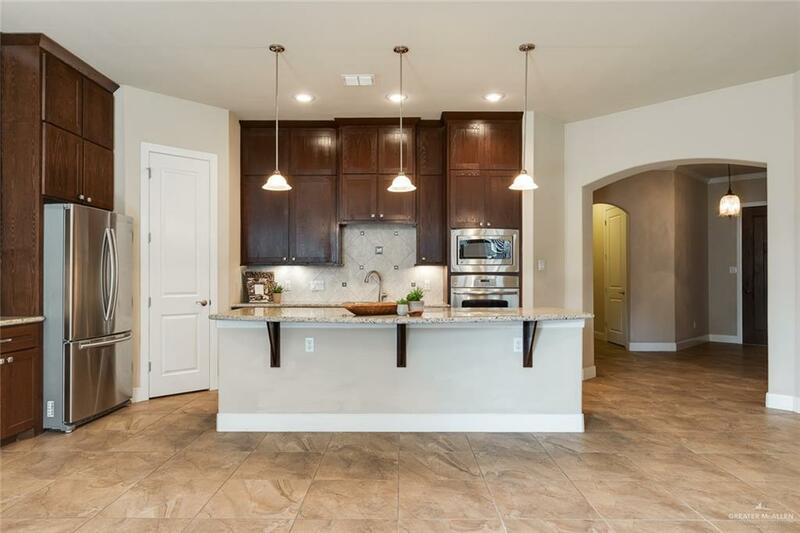 Pack Your Bags Because This Marvelous Home Is Ready For You! Enjoy!